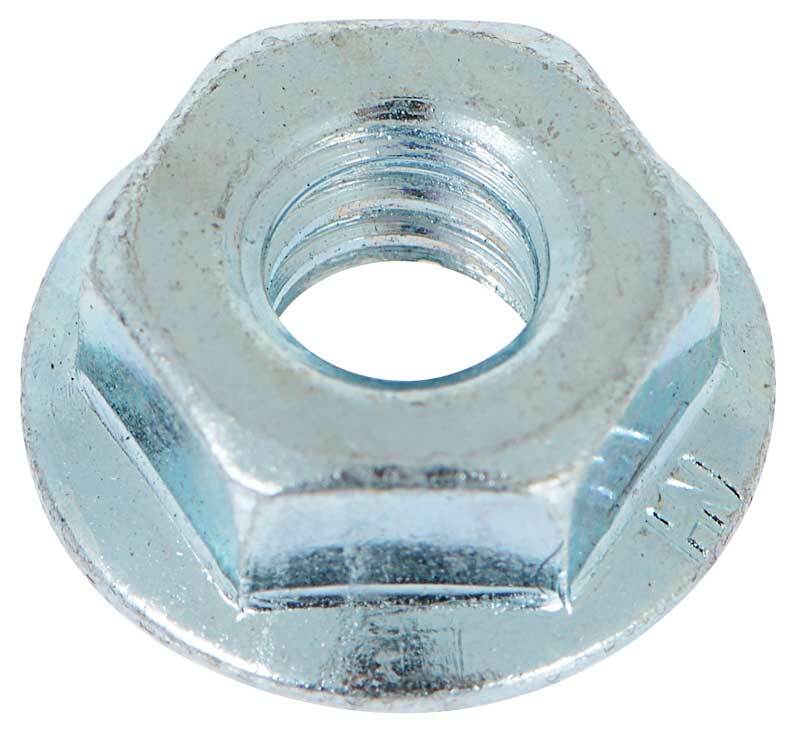 Classic Industries offers a wide selection of Chassis Hardware for your Chevrolet Chevy II Nova. 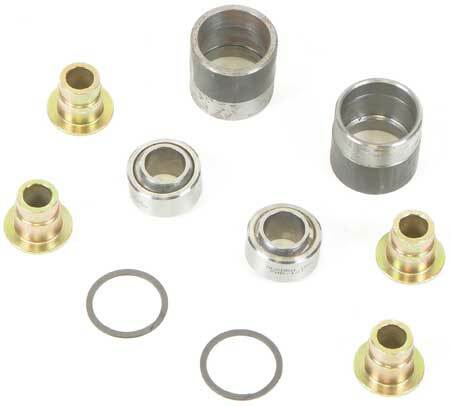 Classic Industries offers Chevrolet Chevy II Nova Chassis Bolt Sets, and Chevrolet Chevy II Nova Chassis Bushings. 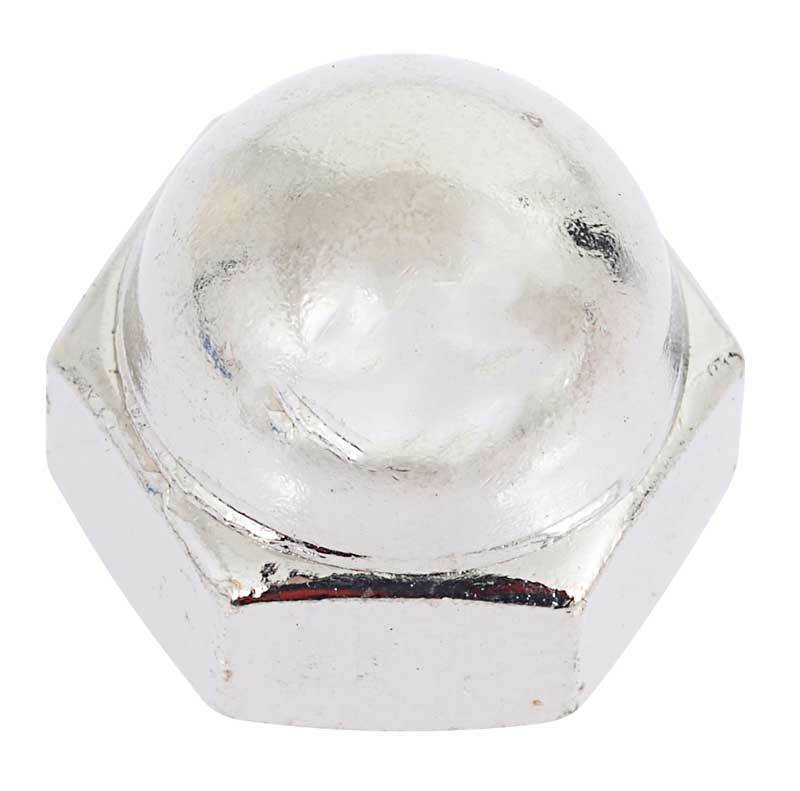 1/4"-20 serrated lock nut. Sold individually. OEM-style conical bump stop for lower control arms, designed to replace worn original GM bump stops.